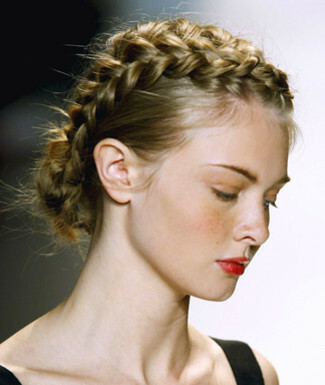 Braided hairstyles can be inspired by combinations of different creative hairstyles. Braids with ribbons along with it, a Blair Waldorf hairstyle in Gossip Girl, a braided ponytail, glam hairstyle, black braid hairstyles, etc. are few of the fantastic hairstyles.